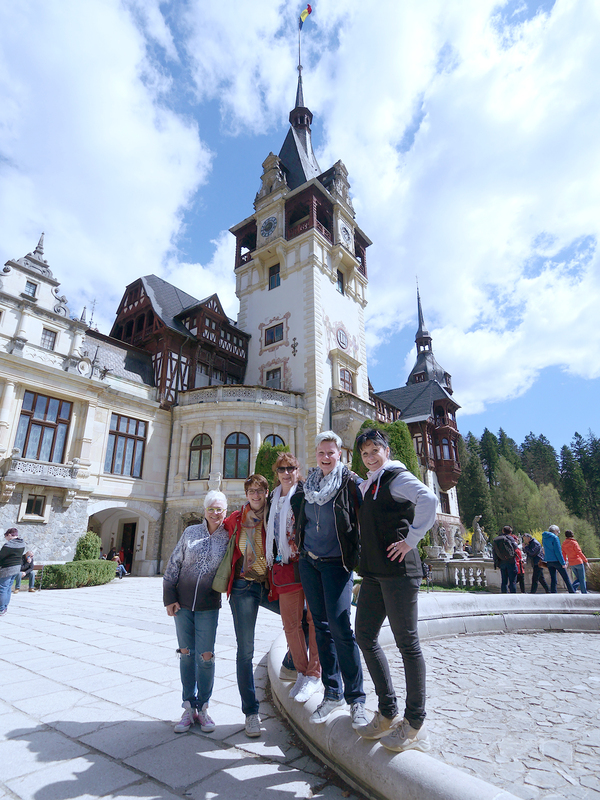 In April, winners of ENERGETIX’s HAPPY FUTURE competition from the Netherlands, Germany and Switzerland took part in a training trip to Transylvania and experienced impressive landscapes, medieval cities and legendary castles. It all started with the departure on 19 April 2018 from Frankfurt to Bucharest, the capital of Romania, also known for its magnificent boulevards and impressive buildings as the Paris of the East. The participants were able to explore the old town on a guided walk. Many traditional pubs, cafés and bars line the narrow alleyways. The first evening was concluded in a very atmospheric setting – at the ‘Caru’ cu Bere’, the city’s most famous restaurant, which – with its two-storey vault and colourful glass windows – is more reminiscent of a cathedral than a restaurant. 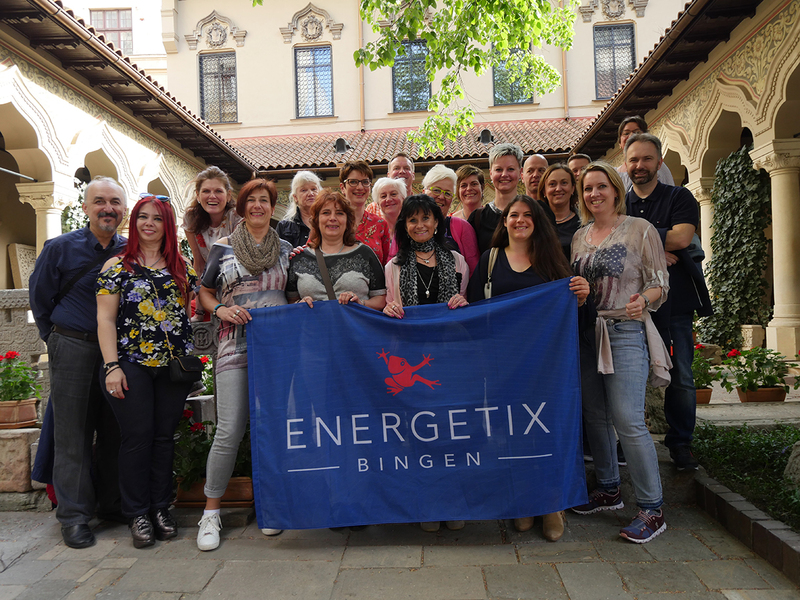 The next morning commenced for ENERGETIX’s business partners with a programme of contrasts: the group left Bucharest to travel through the unspoilt nature of the Transylvanian Carpathians to Sinaia, a small mountain resort in the Prahova Valley. Peleș Castle, King Carol’s former summer residence, is situated near here. King Carol, who was born a prince of Hohenzollern and who was later crowned King of Romania, built one of the most modern castles in Europe in the second half of the 19th century – with lots of light and an indoor lift – and so took a piece of his home with him to Romania. The trip continued on to Brașov, one of the largest cities in Transylvania, where the group stopped off at the traditional Rhein Vineyard in Azuga – a former supplier to the court. This is where Romania’s oldest sparkling wine that is made using the champagne method is produced. 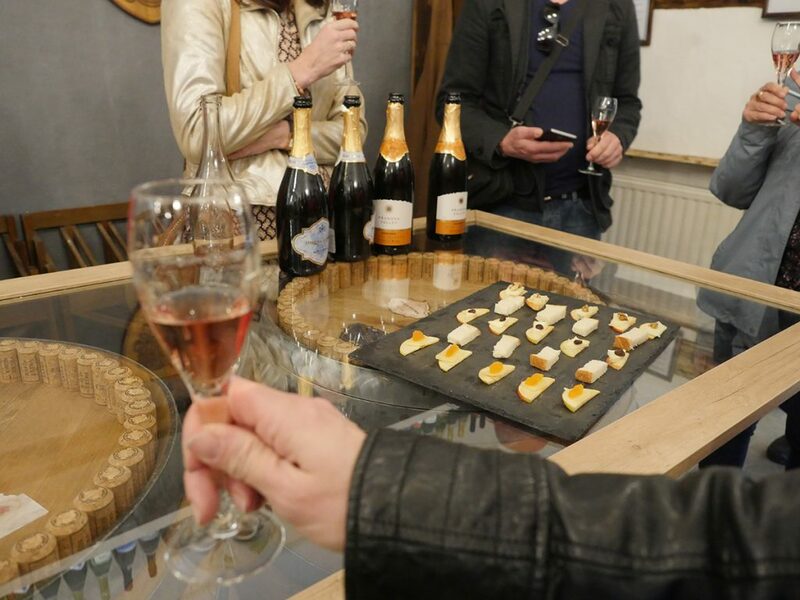 The tasting also helped our business partners get into a proper sparkling mood before they set off again towards the south east. A small challenge awaited the group in Brașov: it was divided into four teams, which were tasked with finding the city’s sights, speaking to local residents and buying small souvenirs. Everyone rose to the challenge and were so later rewarded with chocolate medals at dinner. The next day started with a trip to the countryside where ENERGETIX’s team was given a warm welcome by a local family and treated to typical local specialities from the family’s own gardens. Lunch in a small vineyard built up the group’s strength for a special highlight of the trip: Bran Castle, where, according to legend, the famous vampire Count Dracula is said to have struck terror into people’s hearts. The formidable castle, built on steep cliffs at the old border between Transylvania and Wallachia, attracts many tourists and vampire fans from all over the world. 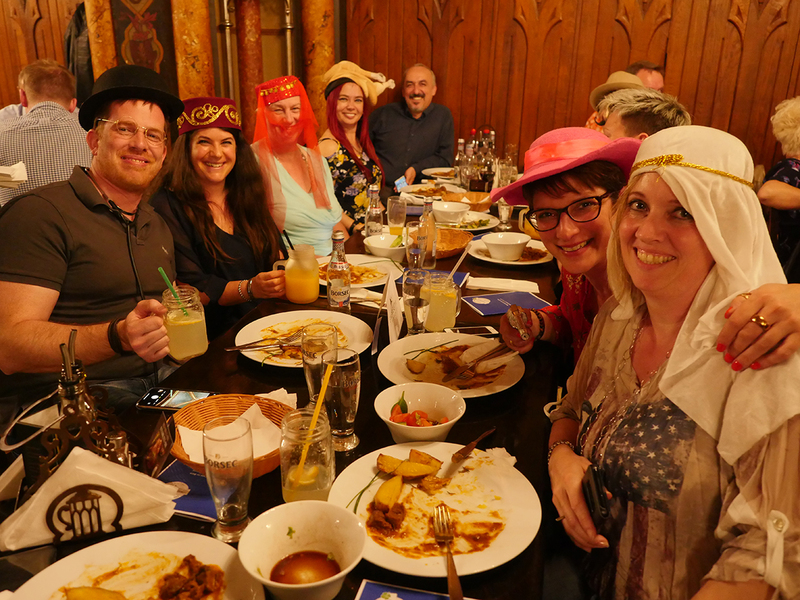 The final farewell meal gave the participants the opportunity to swap notes with other partners both about the eerily beautiful travel impressions and business matters in a relaxed atmosphere before their return to Frankfurt the next morning. Perhaps you’ll be joining us on our next trip? ENERGETIX expresses its gratitude towards its successful business partners with extraordinary trips around the world.